1.4.7 英語放送 スクリプト編: 東京圏私鉄 (夢の国) - dutcheez’s Fun with English! Our next stop is Resort Gateway Station. 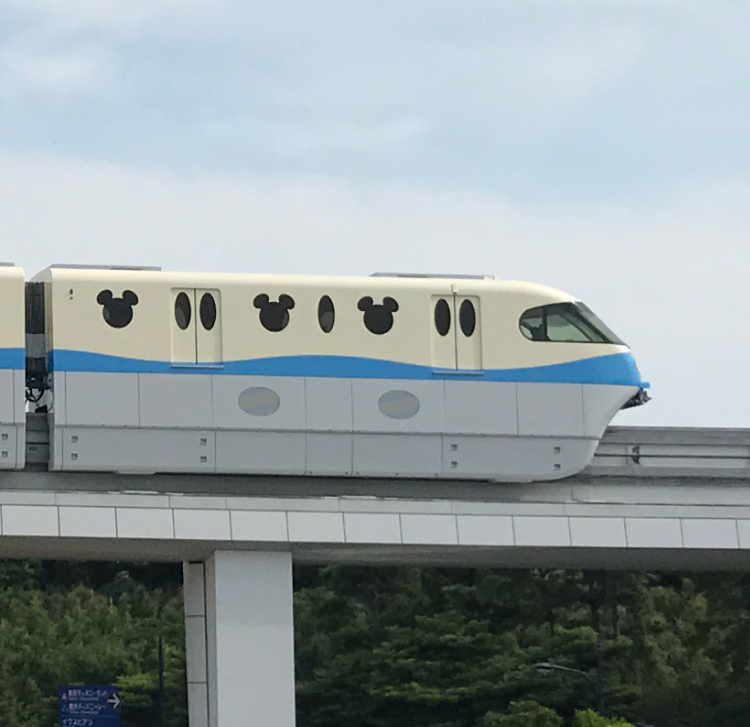 Please disembark here for the JR Maihama station, Ikspiari, and the Disney Ambassador Hotel. Please exit to the left. The doors on the (right / left) will now (open / close). Please stay clear. Welcome to Tokyo Disney Resort. Our next stop is Tokyo Disneyland Station.